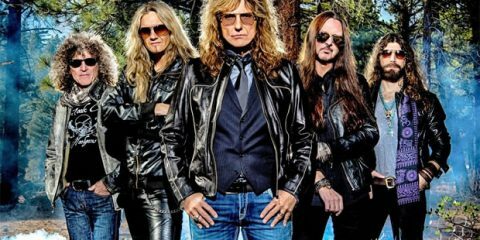 Whitesnake have finally finished recording their 13th studio album Flesh & Blood. 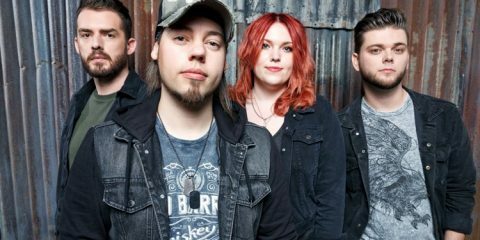 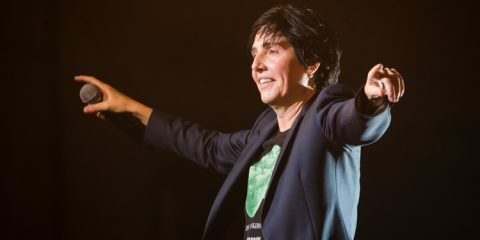 Flesh & Blood is set to be released in May 2019 via Frontiers Records, the album will be preceded by the single “Shut Up & Kiss Me”. 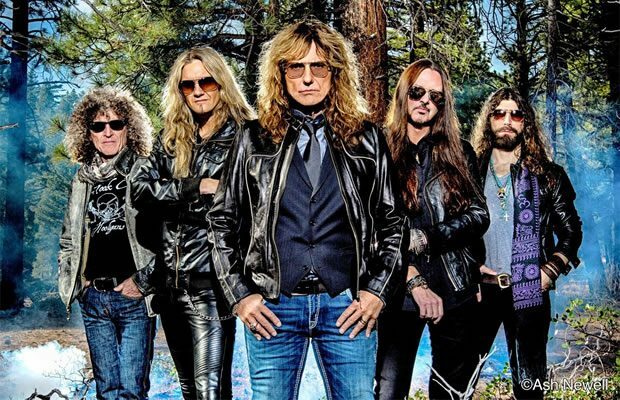 Whitesnake have just announced a 23-date North American tour for next April and May before their previously announced European summer shows, including a highly anticipated show at Download Festival. 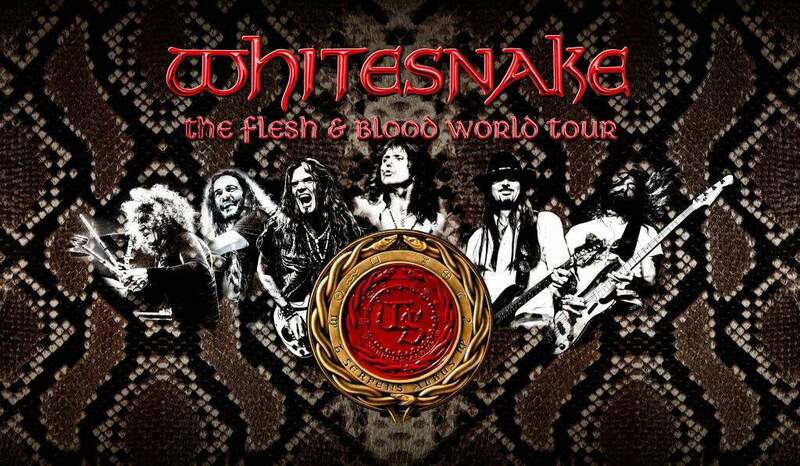 With more shows to be announced, the Flesh & Blood World Tour will showcase songs from the new album alongside classic hits from Whitesnake’s impressive four-decade catalog. 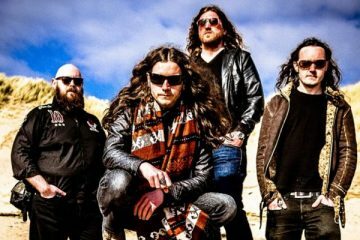 Flesh and Blood is the band’s first collection of original Whitesnake material since 2011’s Forevermore.